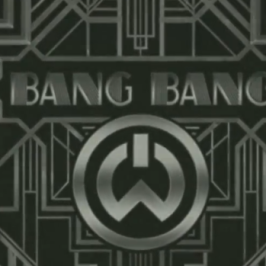 As you know, the video for will.i.am‘s brand new single ”Scream & Shout” featuring Britney Spears will premiere on Wednesday, 28th November during the X-Factor US. The video was shot in October and it’s directed by Ben Mor. 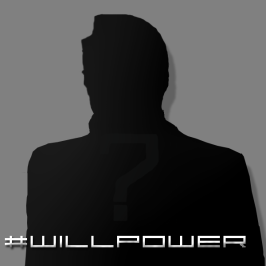 #willpower release date is … ? !